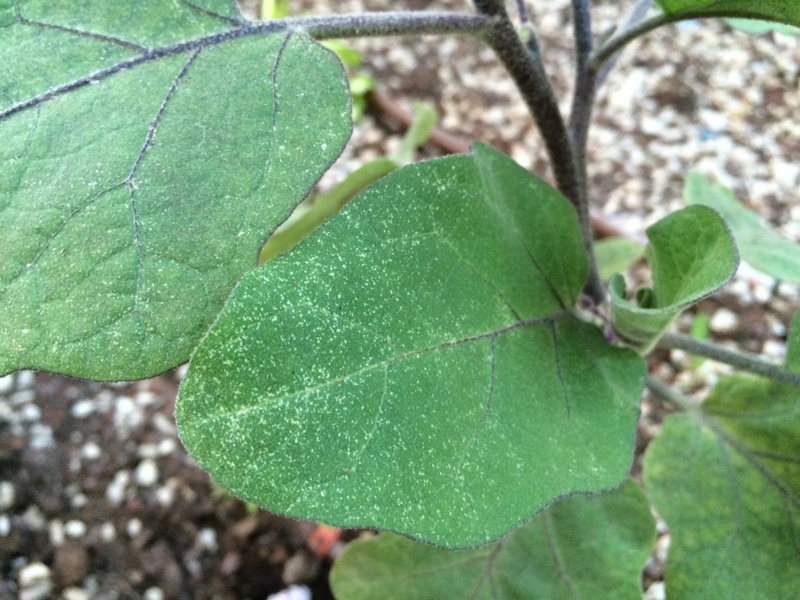 Ozone enters leaves through small pores on the leaf surface and causes damage to leaf cells. As ozone pollution does not result in a residue on the leaves, visible leaf injury is the most easily detectable evidence of damage. Ozone damage on clover, rice, aubergine and birch respectively. Find out more information on the symptoms of visible ozone injury. There are also other possible causes of leaf damage that may be mistaken for ozone injury, including leaf viruses and disease. It is also possible to regularly check the local levels of ozone in your area, using the following websites.